Investment firm UBS has predicted that the budget iPhone 5C Apple are due to release in September will be a huge hit in China and as such sees shares rising more than 10 percent in the near future. UBS analysts Steven Milunovich and Peter Christiansen released a new report on Wednesday which raised their prediction of the target of AAPL shares from $500 to $560 with an estimated $44.65 in earnings per fiscal 2014. That earnings estimate is up from the previous guess of $42.29. The analysts expect that FY2015 will see Apple pulling in $48.45 per share. 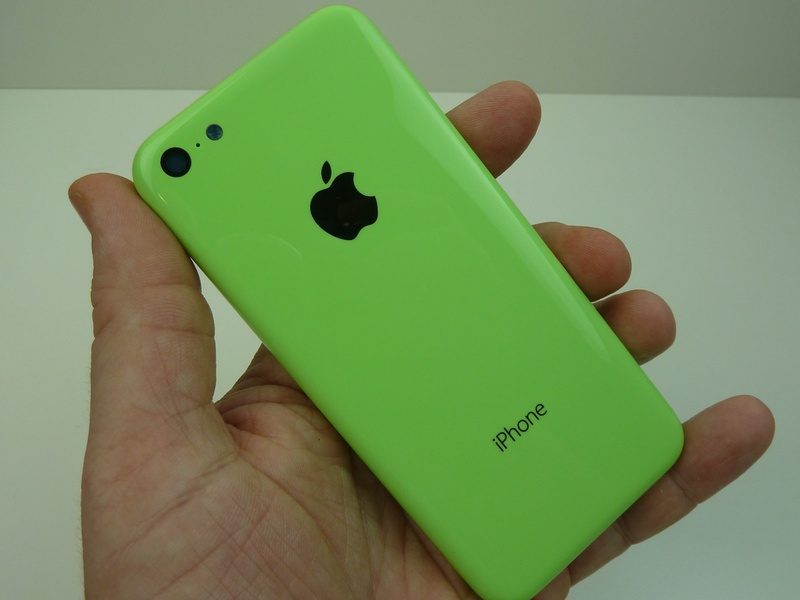 Could the iPhone 5C be the hit Apple need? All this increased confidence in Apple is down to the success that UBS’s analysts predict the iPhone 5C will bring. Predictions suggest that the unit will have a cost of $399 and will actually feature a lower bill of materials than before, consequently resulting in a gross margin of around 38 percent. It’s all these figures, together with the prospect that the iPhone 5C will dominate the lower-end smartphone market currently occupied by Android, leaving Apple with a dominating marketshare of the smartphone industry. UBS predict that the device will be a hit in China given its profile and pricepoint, and since China has around 700 million subscribers, that is a lot of potential sales – especially given China Mobile do not currently carry Apple’s bestselling handset. 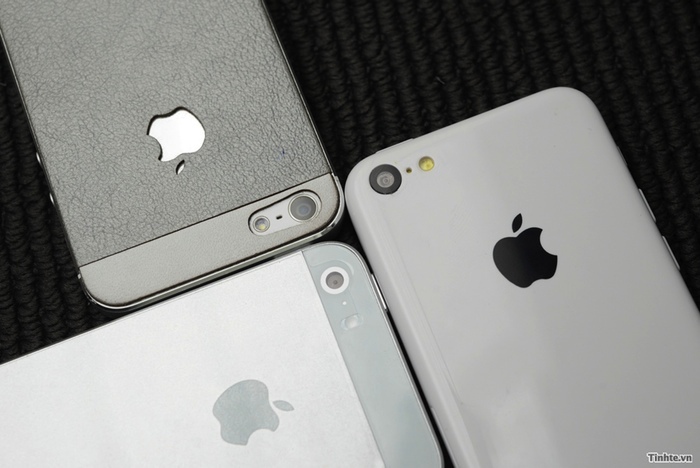 It is thought that this will change in the near future and as a consequence, Apple will sell around 17 million units through the carrier, of which 70 percent would be the iPhone 5C, while around 30 percent would be the higher-end iPhone 5S. Apple stock has taken a dip over the past few months but it seems Analysts have faith that Apple are about to turn it all around and begin to once again dominate the smartphone market with a massive marketshare over Android.